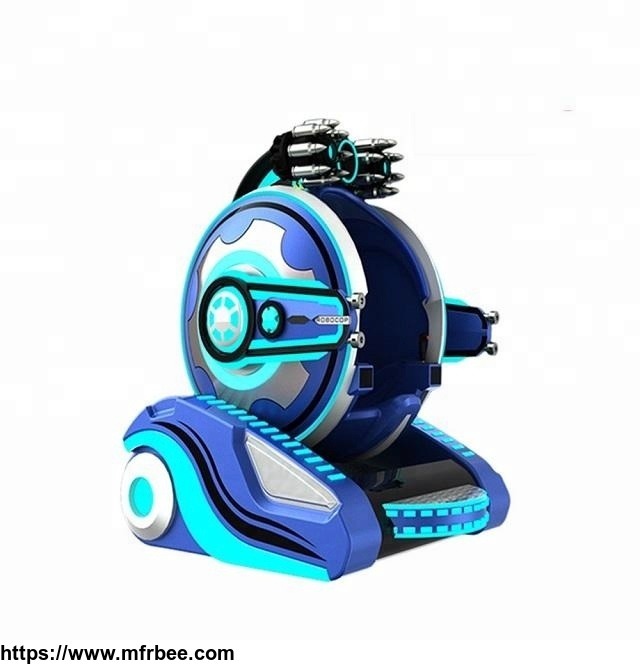 l Laser fighting walking robots– Robocop, special design according to the Robocop robot, novel & unique amusement ride design. 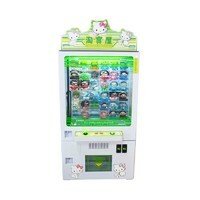 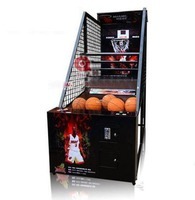 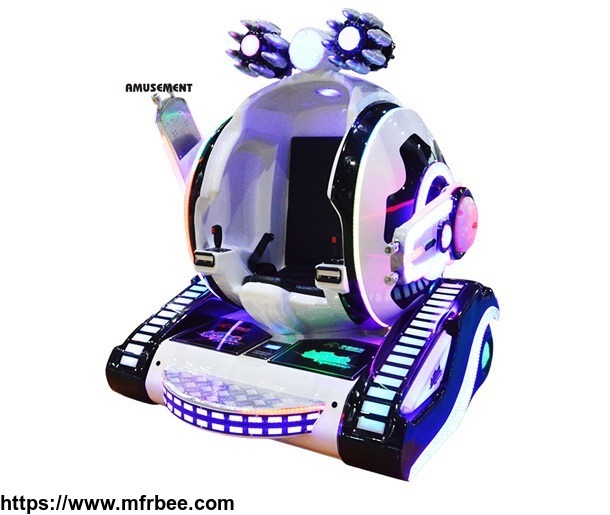 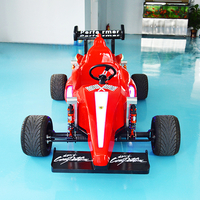 l High safety performance Coin Operated Robot entertainment ride: safety belt, Radar system, updated thicken FRP. 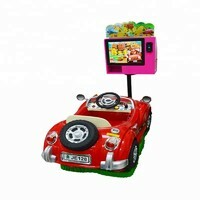 l Operation system: Kid Robot Ride, Coin operated amusement rides, work with optional remote control and coin operated kid rides.